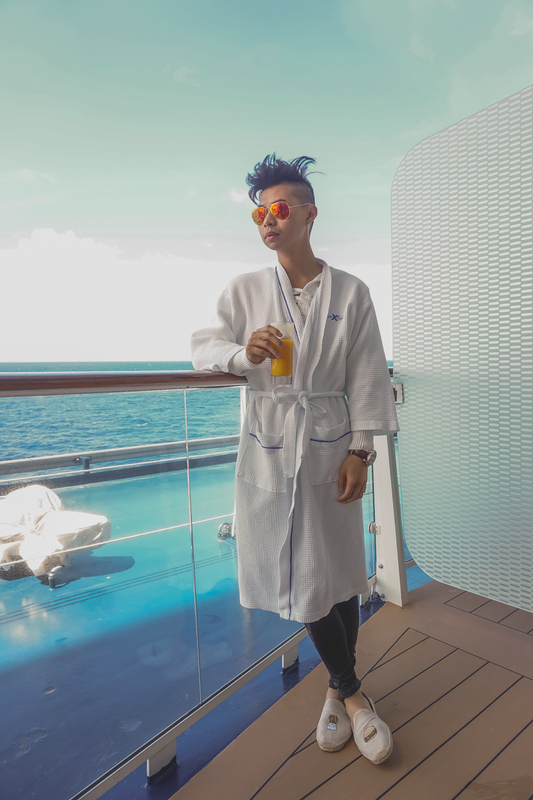 5 Reasons Why Cruises are the Perfect Getaway for Millennials — MYBELONGING - High Fashion, Menswear Streetstyle Meets Food, Travel and Editorial Experiences. As someone who is a perennial urbanite and city explorer, the idea of being on the cruise for 7 days wasn't exactly the most appealing of itineraries. This notion rings especially true for my age bracket - fastidious, 20-something year old millennials who'd favor an adventurous afternoon snorkeling in a private cove or a blow a wad of cash on a mind-blowing, multi-course, chef's table meal. 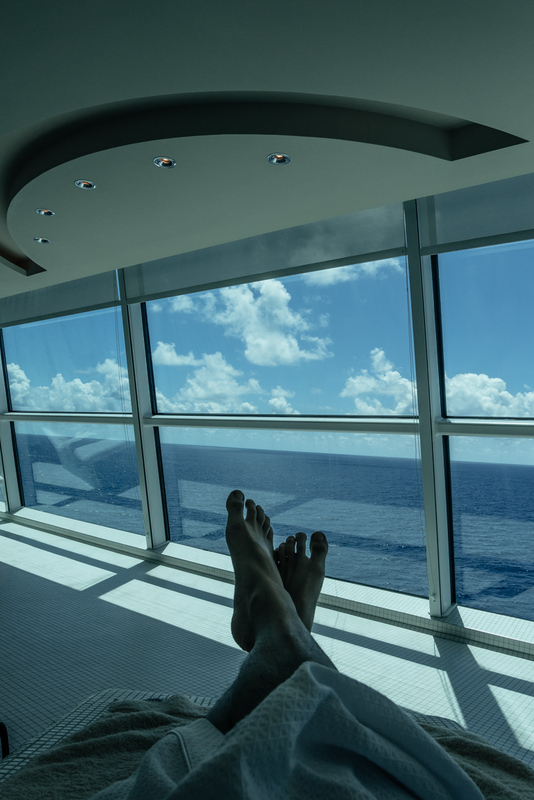 What if I told you that's possible and so much more on a cruise - specifically the Celebrity Cruise - Silhouette? Seems to good to be true? Trust me, I was a non-believer too. 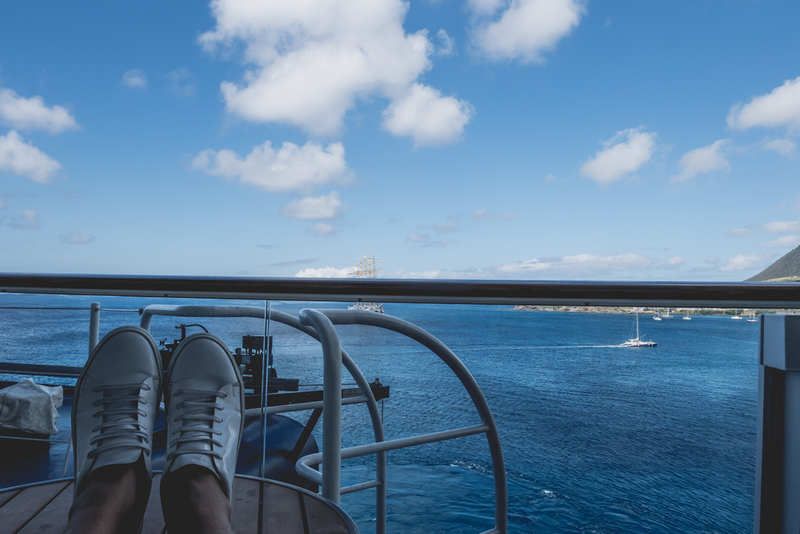 My 5 day cruise expedition started off on a hectic start with my fellow traveling companion and womenswear blogger, Lisa Linh - some unexpected Uber issues arose en route to the port of departure. 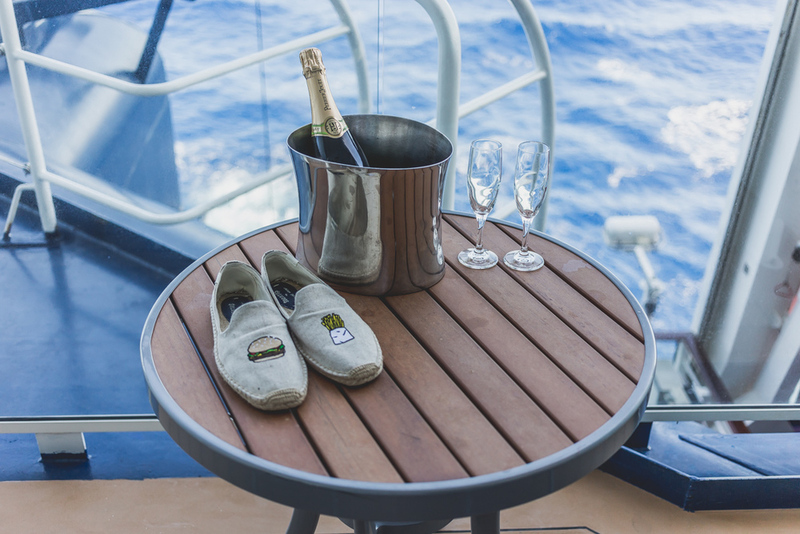 That uneasy feeling was quickly resolved upon check-in, as we were whisked away into the air-conditioned, spacious Celebrity Silhouette and greeted with chilled glasses of champagne. 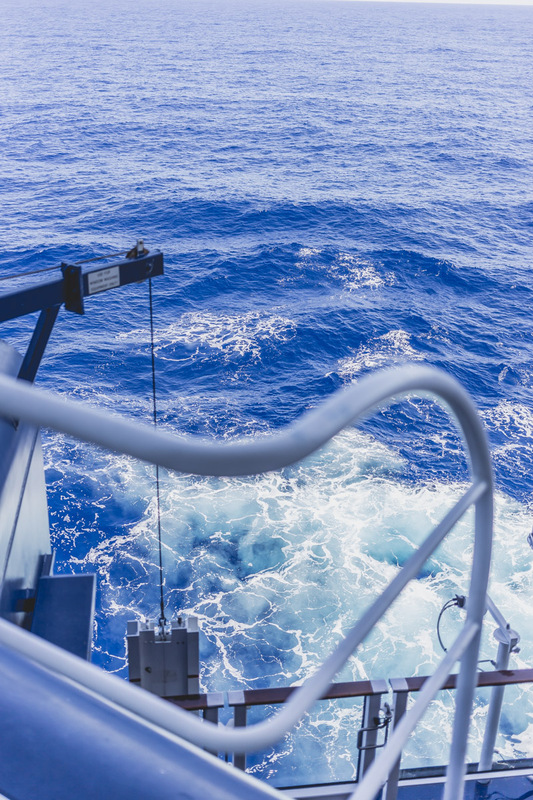 This set the tone for our adventure on the sea: Boozy, a buzz word for most Millennials. Because what better way to get crunk than on a cruise? Don't ring the alarm just yet - this is just the beginning. 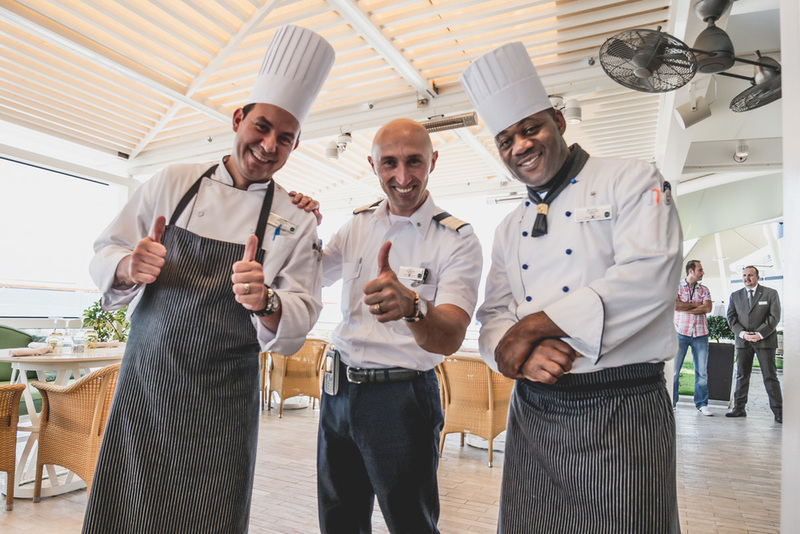 Believe me when I say this, the service and hospitality on the cruise easily beat any 4 or 5 star hotel. I can say that with some level of certainty, because I’ve stayed at plenty. My statement room attendant (there’s a ratio of 1 for every 2 guests!) brought me a hot pot of water and chamomile tea - every single night for turndown service - along with an assortment of delectable sweets and fruits. Not to mention, room service is pretty much around the clock to be compatible with your late-night cravings. Need to venture out of the room? 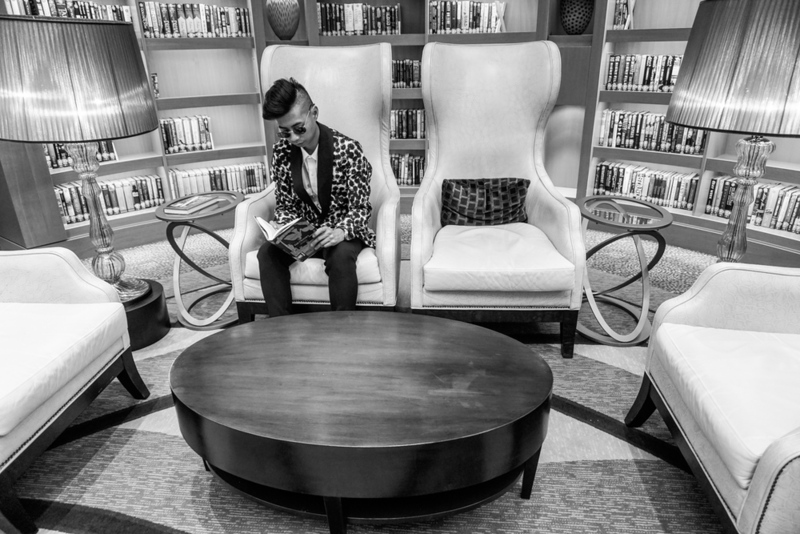 The library deck is one of my favorite floors to kill time in between the next itinerary item. 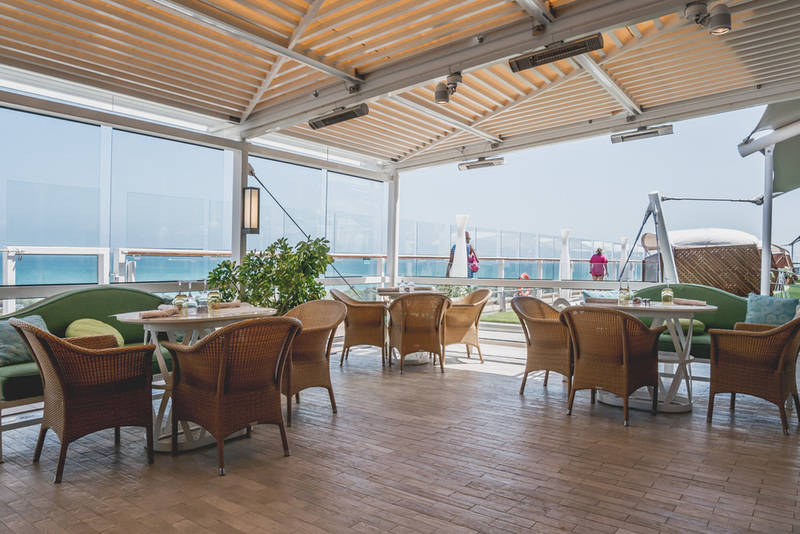 With 14 distinct restaurants aboard the Celebrity Silhouette, there’s something for any palette no matter how picky, indulgent or healthy you are. 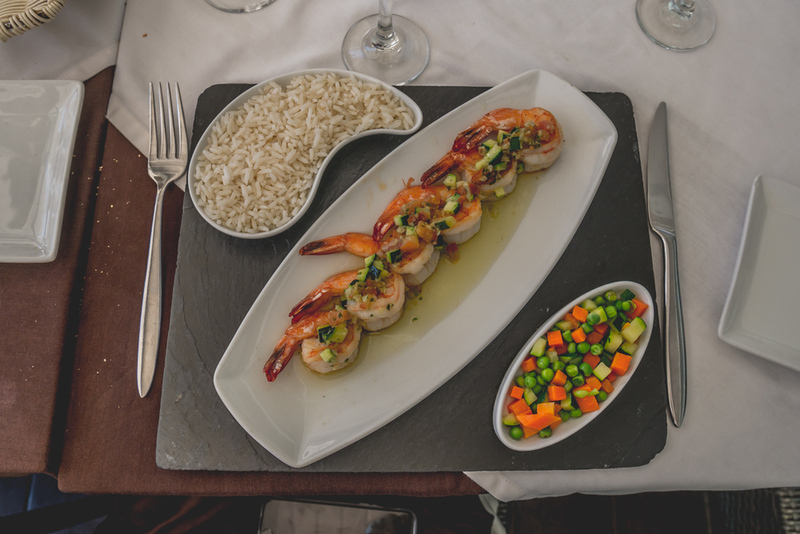 Each restaurant has its own characteristics, cuisines and decor personality. For a light seafood fare and Californian-inspired cuisine, head on over to The Porch. In the mood for table-side steak and hearty French meets Italian cooking? Meet Murano. Although I will say that one of the best culinary experiences for me took place after our Bacardi Rum Tour - chef’s table dinners are simply sublime. 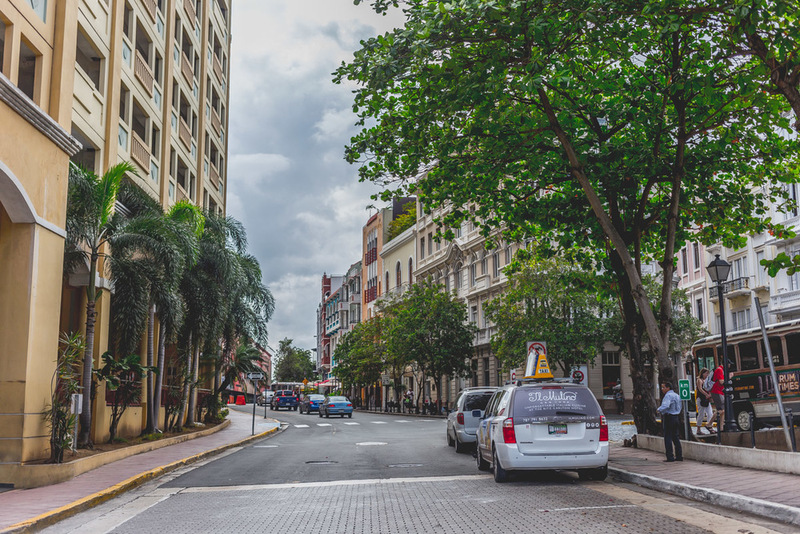 The East Caribbean tour entails three stops: Old San Juan, Puerto Rico, St. Kitts and St. Maarten (both the Dutch and French side). 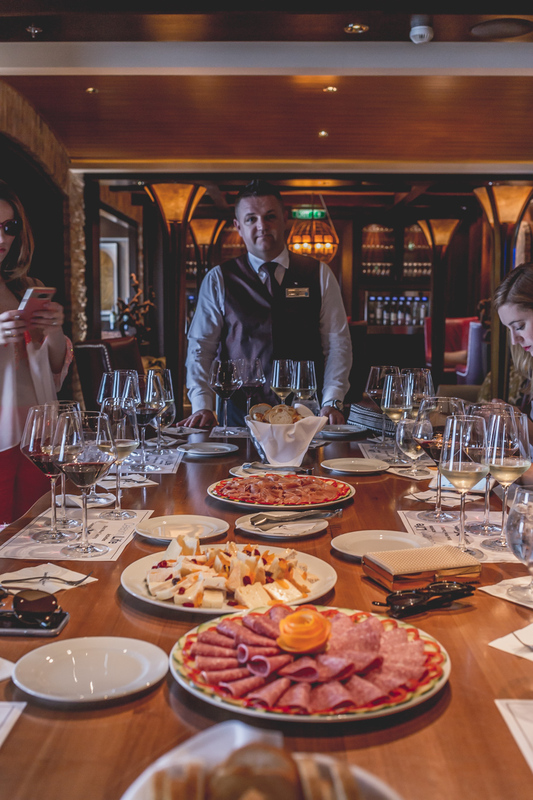 These are mostly all-day activities - from exploring open-air markets where Celebrity Cruise chefs get some of their food supplies to an intimate tour at the Bacardi Rum Factory - just enough to get your travel appetite going to come back another time. Feeling more adventurous? 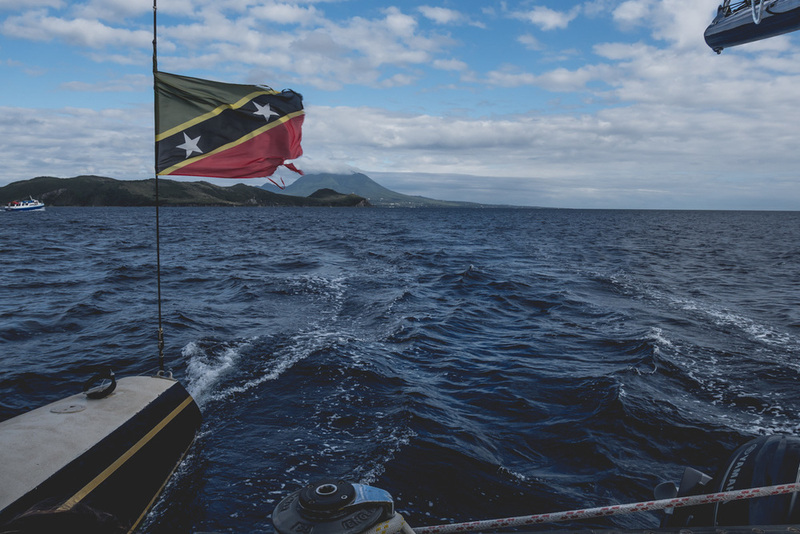 How about a ride on the catamaran out to a private cove in St. Kitts? Trust me - it’s much more immersive than just browsing through any travel guide. The amount of activities you could partake in on board are simply too enormous to cover, so I’ll go ahead and talk about a few of my favorites: Nighttime shows at the main theatre were both visually and theatrically impressive - it was marvelous to me how well the cast managed to stay on point and balanced as the cruise ship moved! 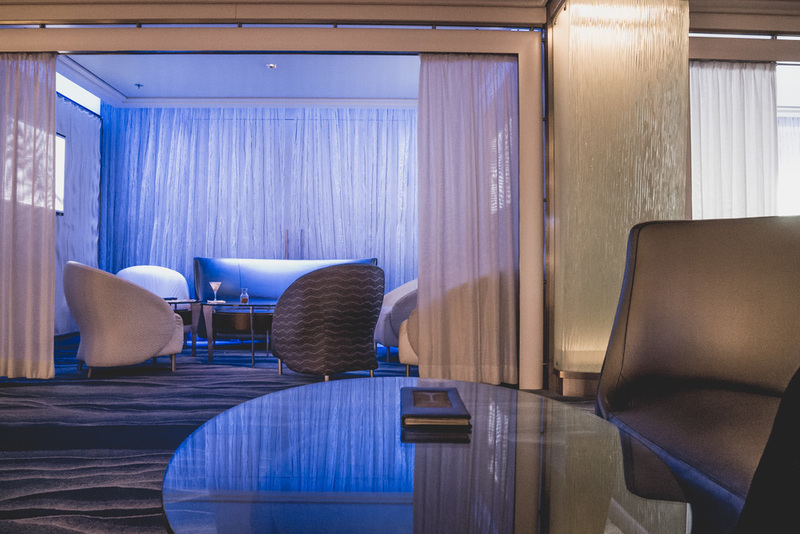 Then there are the night-caps - who wouldn’t want an endless variety of world-class cocktails literally an elevator’s ride away? 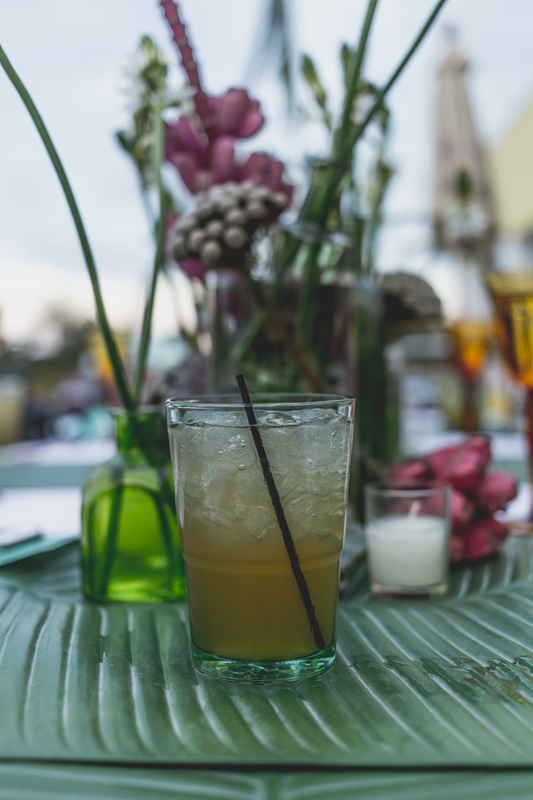 We had the opportunity of taking a mixology course, which totally opened my eyes to a whole other dimension of artisanal cocktails. The first sip of a smoked-infused old-fashioned was absolute heaven. For wine aficionados, there are guided wine tastings that you won’t want to miss. And there's no proper way to unwind after all that inside the heated Persian Gardens, just one of the many treatments at the Canyon Ranch Spa Club. 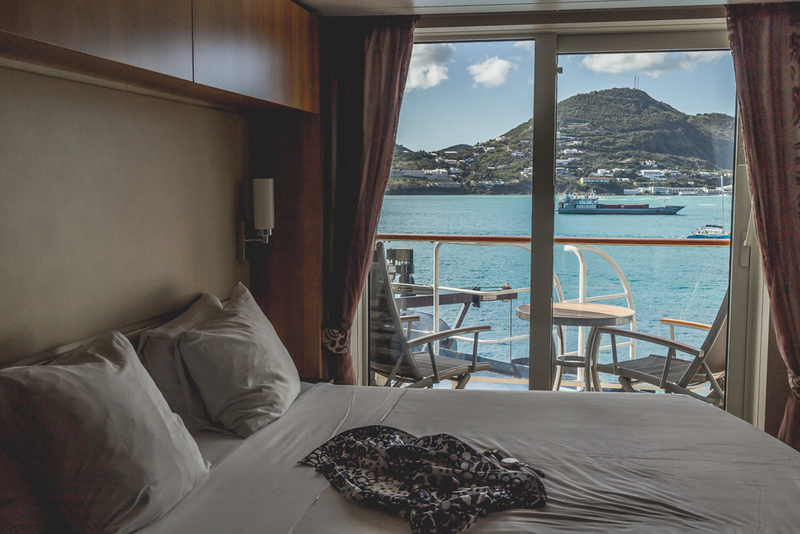 Being inside the Veranda Stateroom suite meant immediate access to panoramic views of the ocean at any point in time. It’s a beautiful and constant reminder that beauty surrounds us. 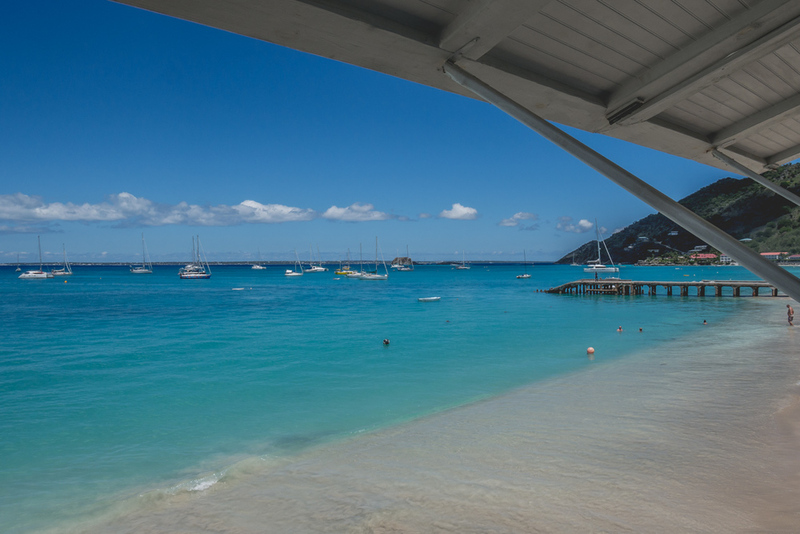 Whether it’s the ever-expansive Atlantic Ocean unfolding in front of your very eyes or the poetic sight of the next island stop, the views are enchanting just as they are inspiring. It's been weeks since this recent cruise trip, and the views are still freshly seared on my mind. Generally, the mainstream consensus is that Millennials love a daring adventure or an all-nighter party in Ibiza. The reality may surprise you - a recent article on a Forbes survey revealed that Millennials are seeking out more immersive, cultural experiences that will bring them to local cuisines and landmarks. Not the party-animal settings that most us imagine. 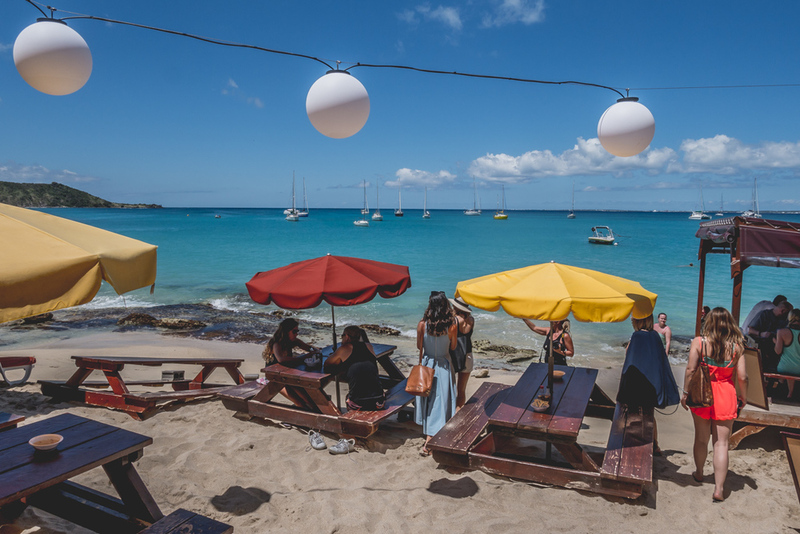 While certainly not everyone's cup of tea, cruises easily encompass all the elements of Millennial travels - there are plenty of amazing restaurants, night-life options in the form of shows and parties as well as unique experiences that are carefully curated for each destination stop. It's a fantastic investment towards lasting memories that you wouldn't normally find on a bar-hopping excursion or seedy dancefloors at the club.